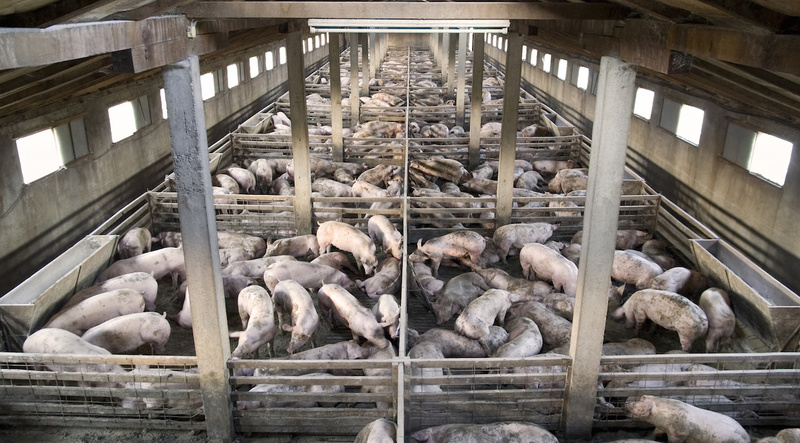 RICHMOND, Va. (Legal Newsline) - North Carolina hog farmers, supported by national farming and manufacturing groups, have asked the U.S. Court of Appeals for the Fourth Circuit to reverse a $50 million nuisance verdict that was the opening shot in litigation that has delivered more than $500 million in verdicts for property owners who say they are being annoyed by noise and smells emanating from nearby farms. RICHMOND, Calif. (Legal Newsline) – In an effort to defend energy manufacturers against climate liability lawsuits, the Manufacturers Accountability Project has filed a California Public Records Act with many of the cities and counties regarding their contact with private attorneys working on contingency fees. A group that backs the interests of energy producers calls ExxonMobil's recent move toward counter-suing parties involved in California climate change litigation a "win" for manufacturers.